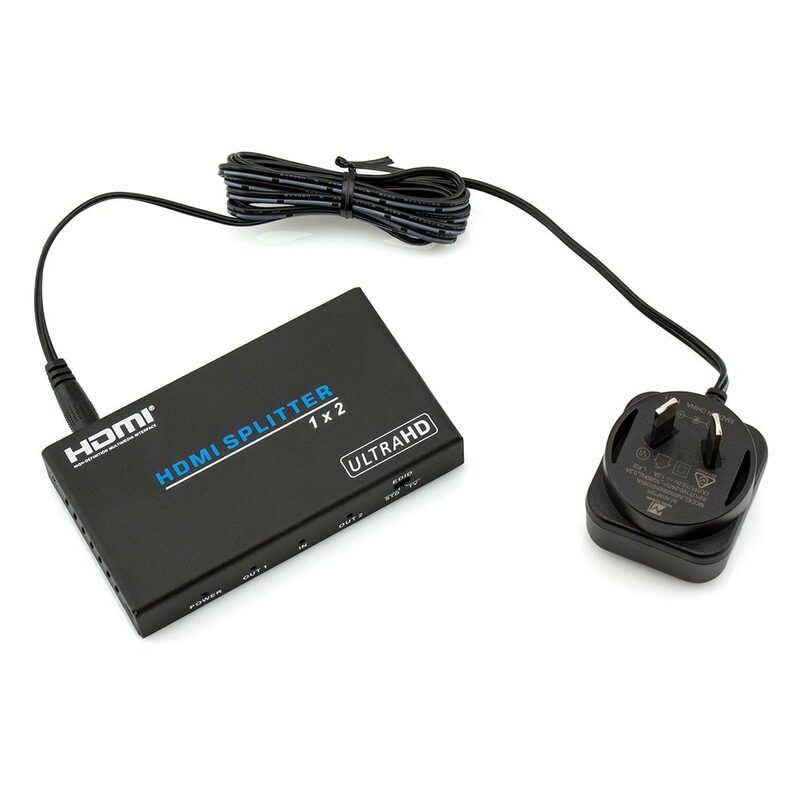 Premium 2 Way HDMI Splitter Built with the Latest HDMI v2.0 Technology! 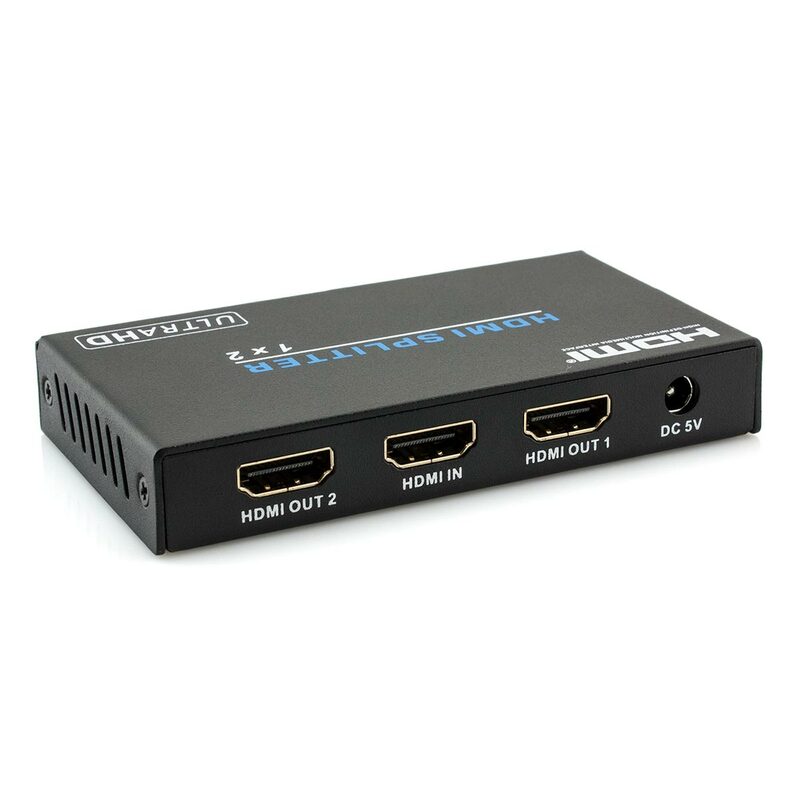 This device splits the HDMI signal from a single source device to facilitate simultaneous connection to two displays. 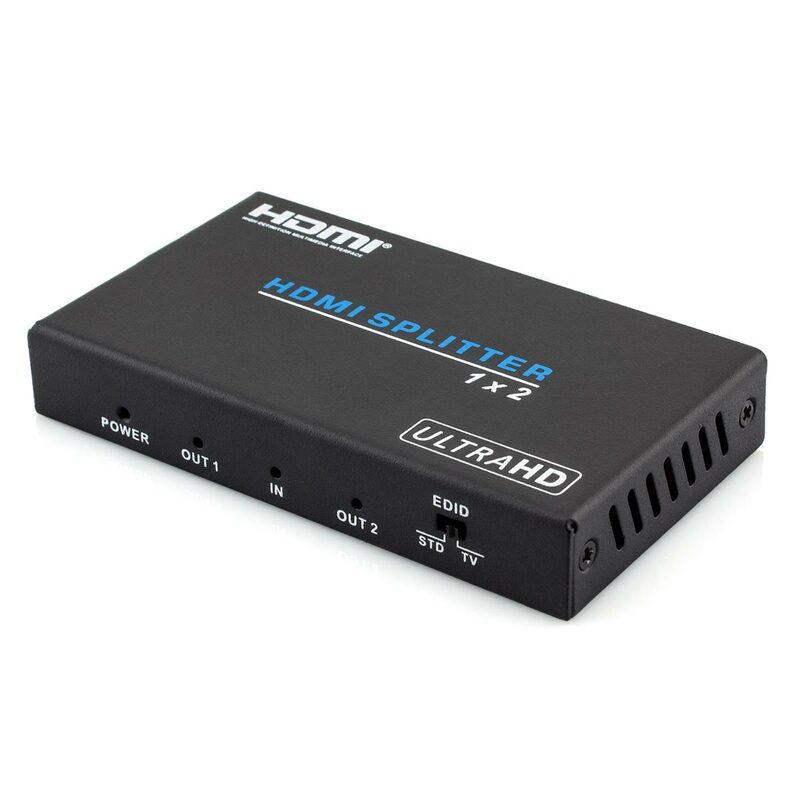 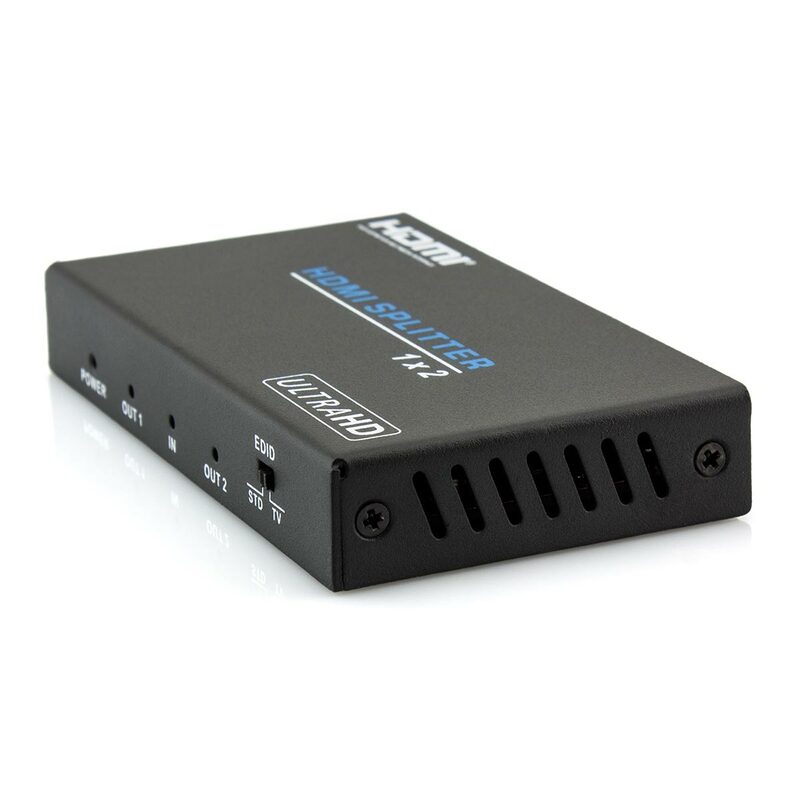 This high performance 1x2 (2 Way) HDMI Splitter will duplicate the signal so that both outputs are an exact clone of the original (no loss of quality).